Advances in science and technology have transformed the welding industry in recent years, with new developments in arc welding at the forefront. 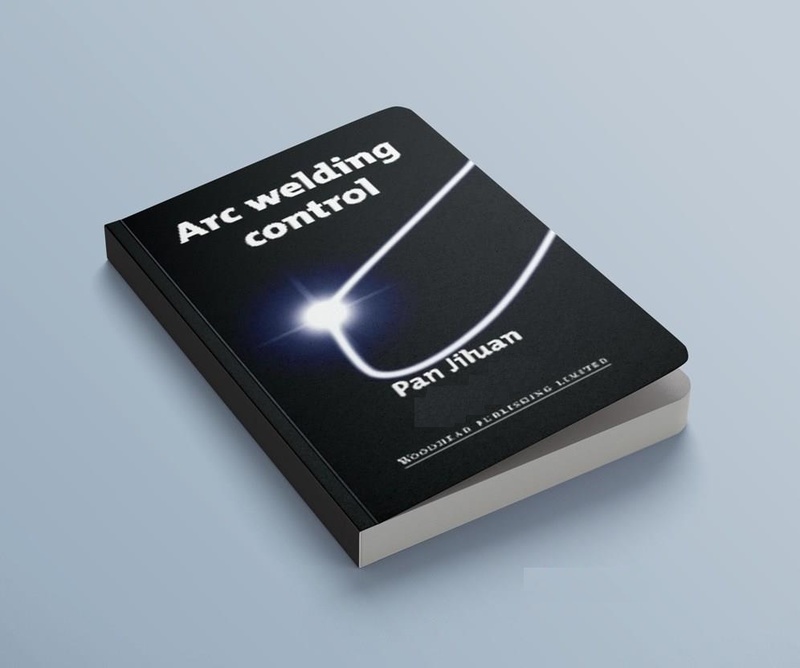 Arc welding control details Professor Pan Jiluan's remarkable achievements in this area using innovative methods which have given outstanding results and which have not been described in any previous publication. Arc welding control covers all aspects of the technology. Part one quantitatively describes the dynamic behaviour of arc welding, the power sources used and their effect on welding technology through the basis of control theory. Part two then describes new ways of controlling the welding arc through modern electronics. Part three establishes the first mathematical model of the arc sensor on the basis of control theory and part four describes a new method for measuring weldment temperature fields using the colorimetric-imaging method. Part five describes the idea of recognizing weld grooves with a three-dimensional vision system and automatic programming of the weld path. "Pan Jiluan" is Professor and Chair of the Department of Mechanical Engineering at Tsinghua University, Beijing and is also President of Nanchang University, China. He was appointed Honorary Professor of the Institute of Technology at the State University of New York, USA in 1994 and served as Vice-President of the Chinese Mechanical Engineering Society from 1986 to 1996. He is an active member of The Chinese Academy of Sciences and was Vice President of the International Institute of Welding during the 1980s. Professor Pan is a former President of the Chinese Welding Institute and has been a visiting Associate Professor at Ohio State University, USA and at Aachen University in Germany.